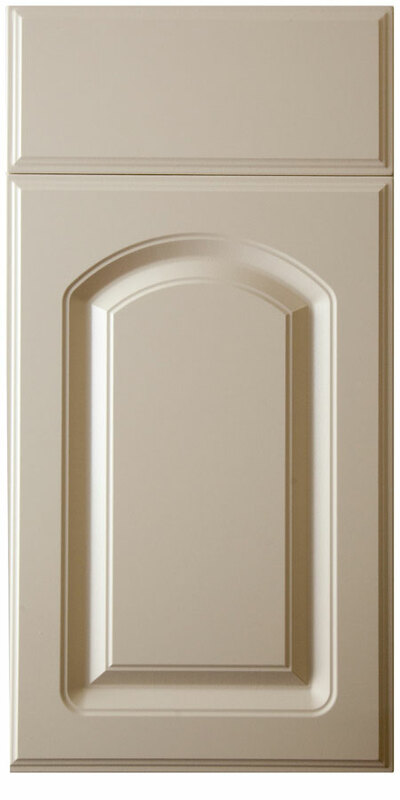 Design is available Arched, Cathedral and Square Raised Panel. 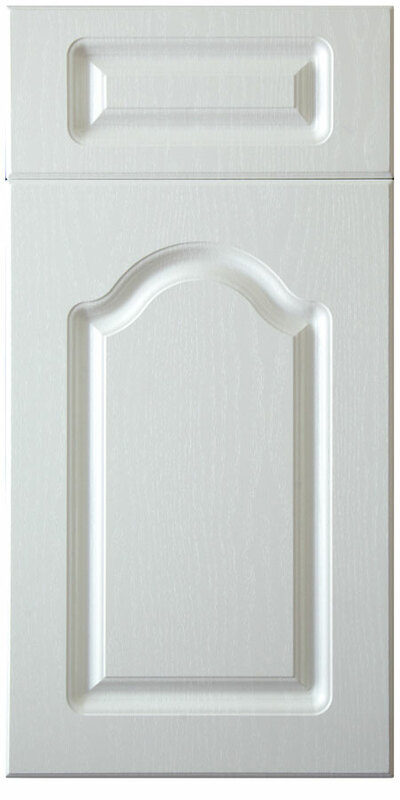 Minimum width recommended on Cathedral style is 9”. 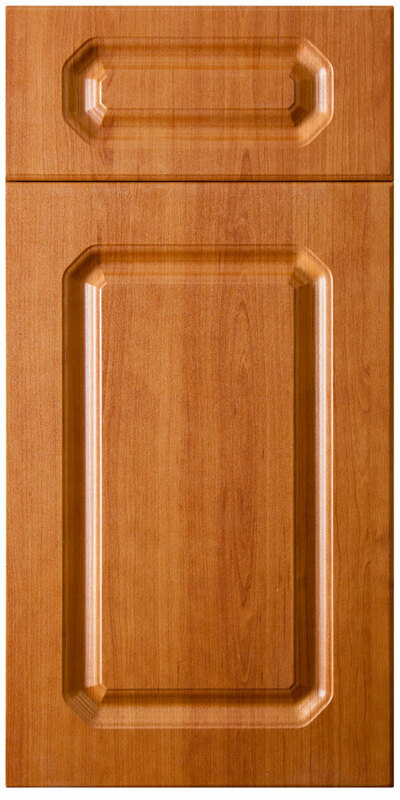 The drawer fronts are available full rail, reduced rail, and slab. 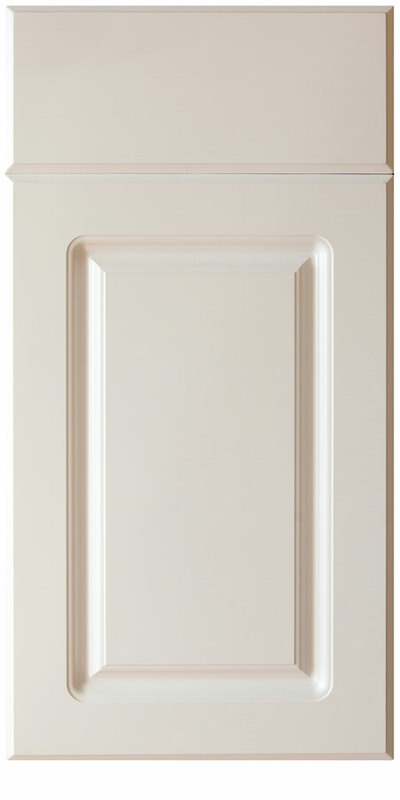 Minimum recommended height measurement for full rail is 8”, and on reduce rail is 5 ¾”. 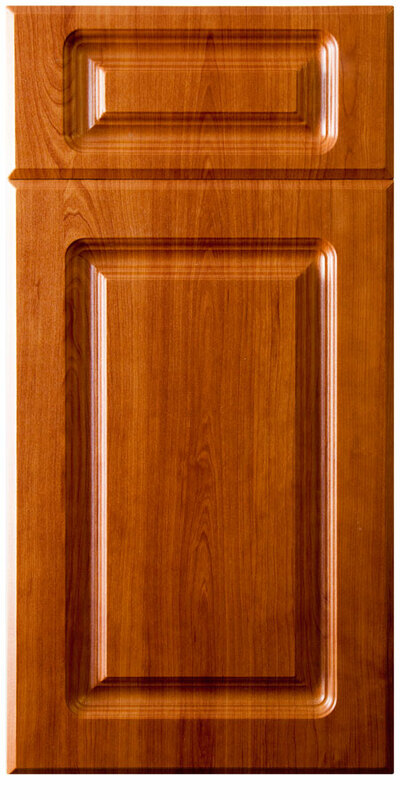 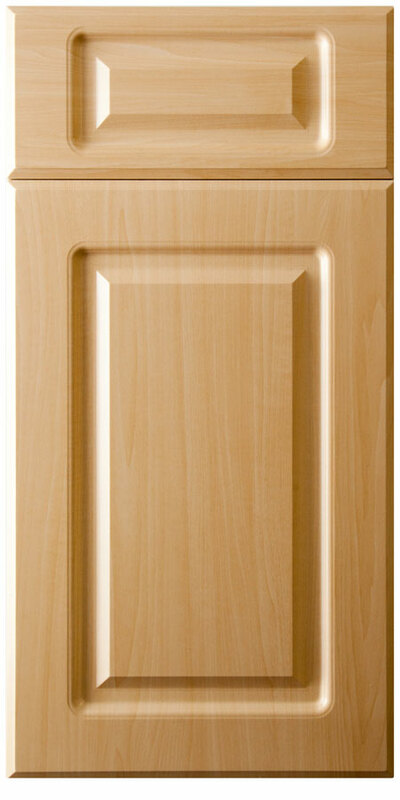 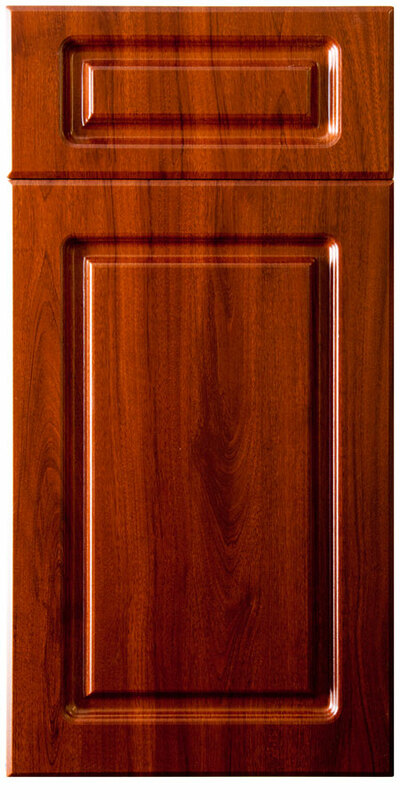 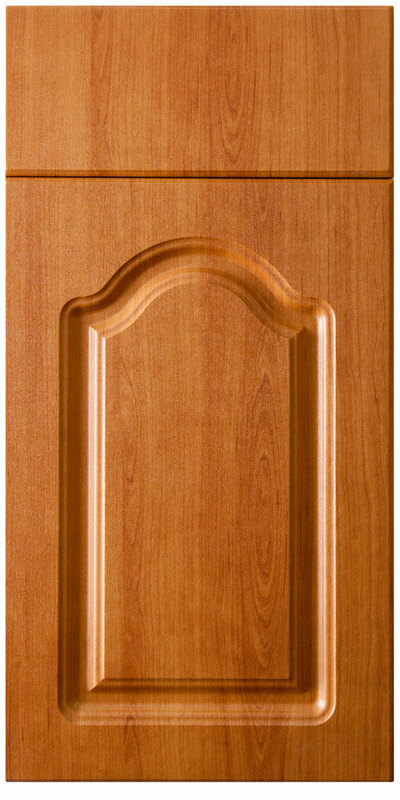 Standard grain on doors will be run vertical, unless requested by customer when order is placed. 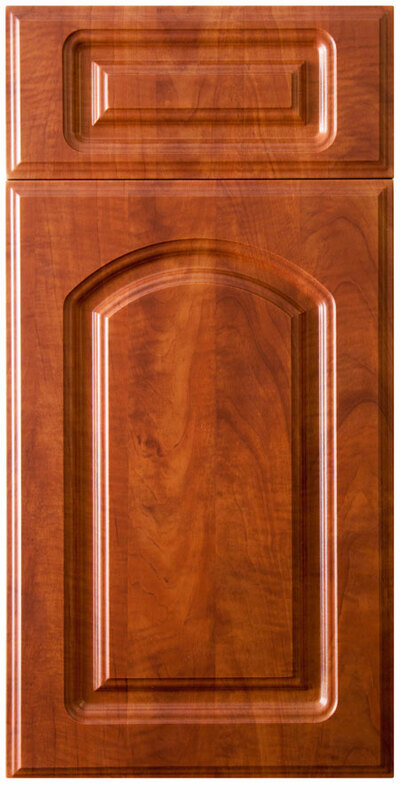 All products are custom made and available in all colors. 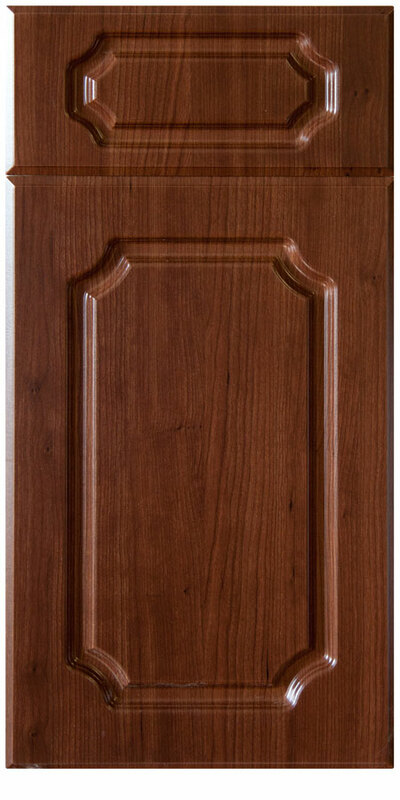 We have some designs that are not included on our website, if you need something different please contact us. 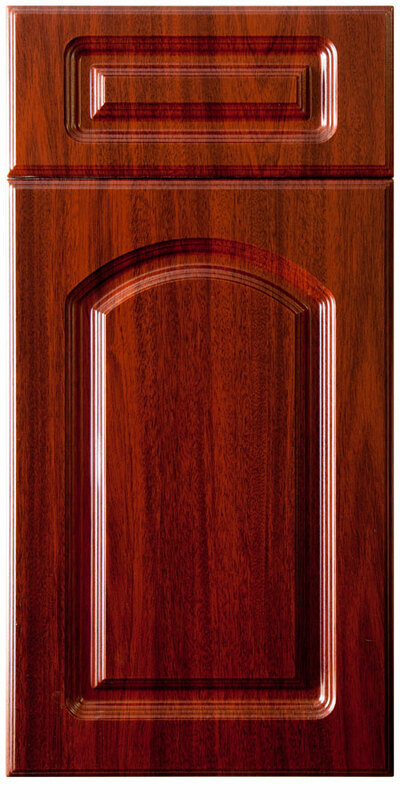 Hinge boring and hinges are offer as a convenience to our customer for an additional charge. 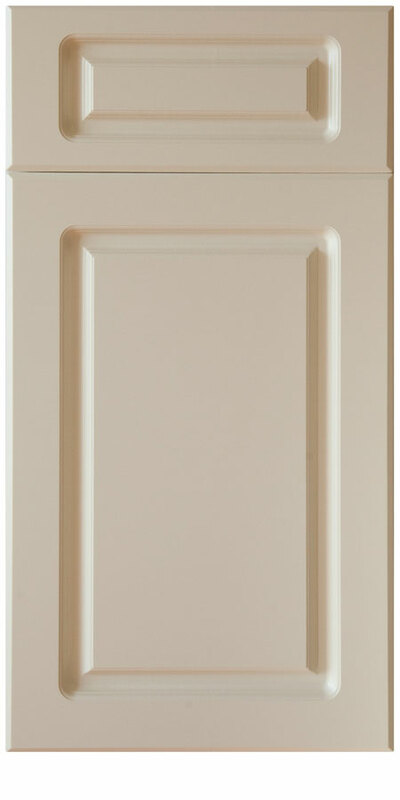 Design is available Square Raised Panel with chamfer corners. 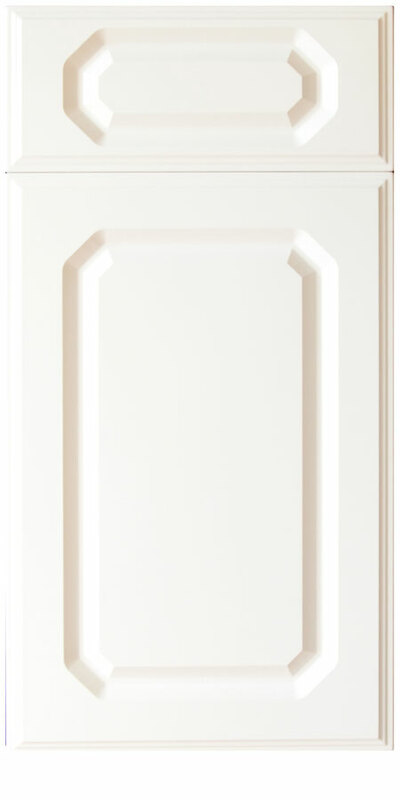 Design is available Square Raised Panel with inner arch corners.